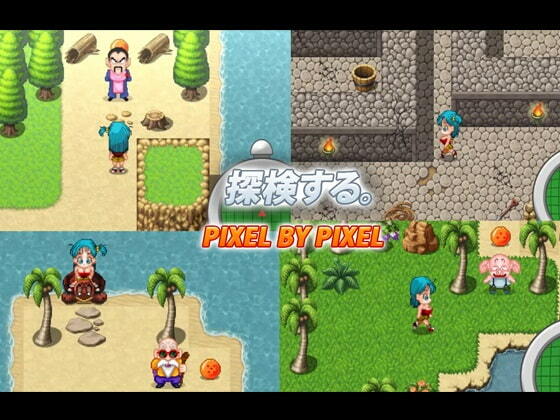 BULMA ADVENTURE, THE KAME ISLAND! 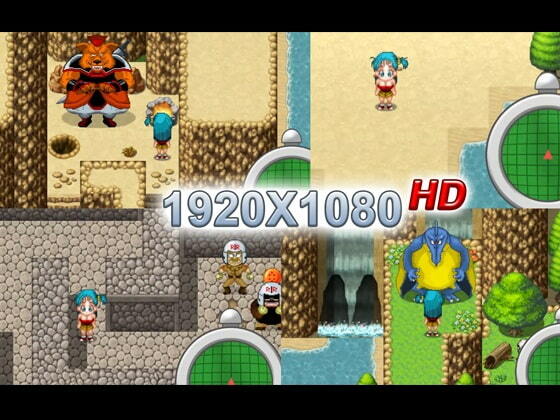 Bulma arrives on a mysterious island in search of the Dagon balls and all the enemies on this island seem to want to r*pe her. Take caution! !